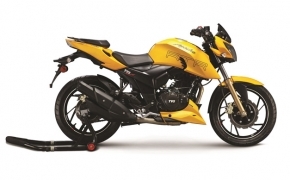 New Apache RTR 200 4V is equipped with 200cc oil cooled engine with 4-valve setup. The bike is also featured with Bosch Fuel Injection (FI), Dual Channel ABS, Pirelli tyres on option and tubeless tyres as standard fitment. The digital instrument console is also featured with Lap-Timer. 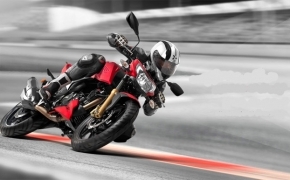 Apache RTR 200 4V is an agile beast; there are no two thoughts about it. 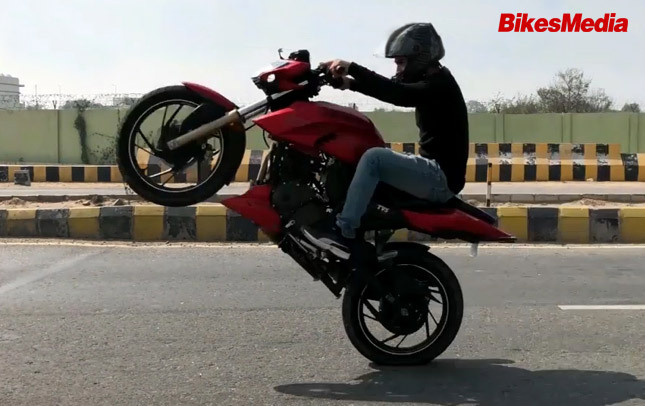 Its light weight coupled with instant throttle response enables this bike to do this. This Apache only weighs 148 kg with 90% of fuel and 100% of all of the fluids incorporated. The Pulsar 150 weigh that much with just 13 PS of power, while this one has 20 PS of power and an instantaneous 18 Nm of torque. There are only 5 speed gears to ensure that Torque is always available in every gear at any RPM. Seating on the bike is on the lower side, allowing you to reach the ground easily. 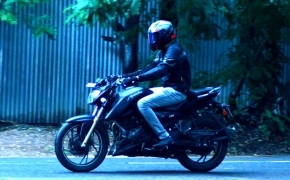 Footpegs are mid-set yet still you sit in a less aggressive position than RTR 180. Although the Synchro stiff chassis aids stiffness preventing any kind of flex, it does add a little bit of weight. Again, all the weight reduction is done in other areas like the handlebar is forged from lightweight Aluminum. The fuel tank is also made out of fiber instead of metal. The fuel tank is also kept at just 12 liters, instead of 13.5 which is seen as standard in this range. All this make shows that it is a purpose-built motorcycle, it may be able to do stuff like touring but it is originally meant to corner and for lollygagging. Nothing to say about the Shock absorber except that it’s there, it works well and it’s stiff. Same goes for the front suspension. The exhaust note is just superb and it probably is the best sounding exhaust among all its competitors. But it’s not “All sunshine and no rain” because despite having a low maintenance Oil cooled engine, the chain gives up more easily than a man in a triangle choke. Pass the main fuel tank and reserve will only return an economy of 22-23 km/h. I can mention that this bike is a little uncomfortable for taller riders but you won’t mind anything after riding it for 150 km. Build quality could have been better. Tank feels flimsy and the RTR badge written on it is really prone to scratches and fading away. Stickers on the tail and on the tank feel like they will get wiped off if cleaned hard. Apaches have been notorious to catch rust near the engine and the handlebar area, this one, however, is slightly immune to it because we haven’t encountered any form of rust formation in any area but we will sure to update once we get a sign of it. 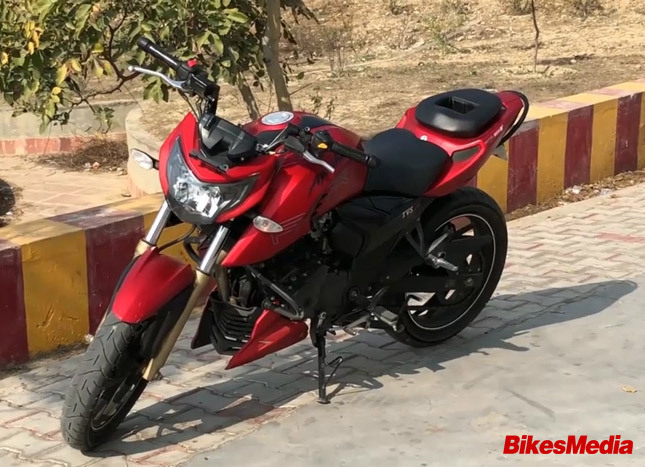 ABS on it will be launched by the time this review will be posted and hopefully it will be a switchable one like RTR 180 has. Slightly longer wheelbase from RTR 180 cures that “unstably-feel” problem at high speed which its cousins had. The engine is a high revving motor which will vibrate if bullied around enough. 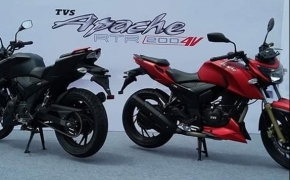 TVS should be praised for keeping the engine in a direct ancestry line of its previous RTR motorcycles because even if those RTR stickers fall off, you will easily figure out that it’s an Apache just with one flick of your wrist. It is one of the main ingredients of making your bike a cult phenomenon and the company is slowly going in the same direction only. 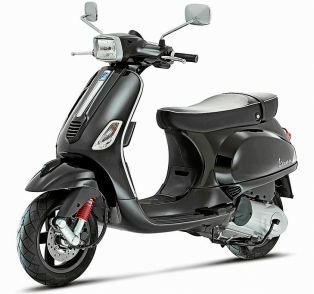 It is a commendable feat because of even brands like the Pulsar and the FZ series of Yamaha struggle with family issues. The bike won’t make you its fan. It is not for those who are not in love with light-weight performance bikes with high power to weight ratio, it’s for the fans. 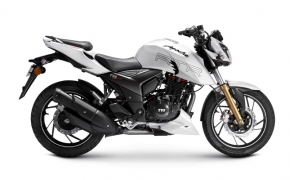 Those RTR owners who have stayed loyal over the years, giving TVS every feedback, every problem they faced in their bikes to make RTR 200 a better one. After spending so much time with it, I can easily say that they succeeded. 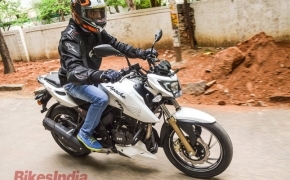 TVS provide a wide range of variants in new Apache RTR 200 and also have promised that the vibration issues have been damped out. 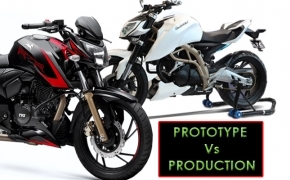 Let's find out whether the latest product from the TVS Motor's stable live up to the expectations and the company succeeded in keeping their promise or not. 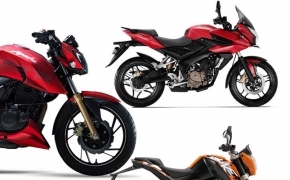 TVS took the covers off the RTR 200 back in January 2016 but deliveries are stated to begin by the end of June. 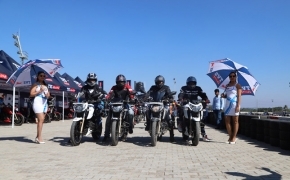 They seemed to have taken the Suzuki route of unveiling a bike and delivering it to the masses after a longer period of testing and scrutinizing. With state of the art features and an attractive price tag, has TVS arrived with a bang? Read on. 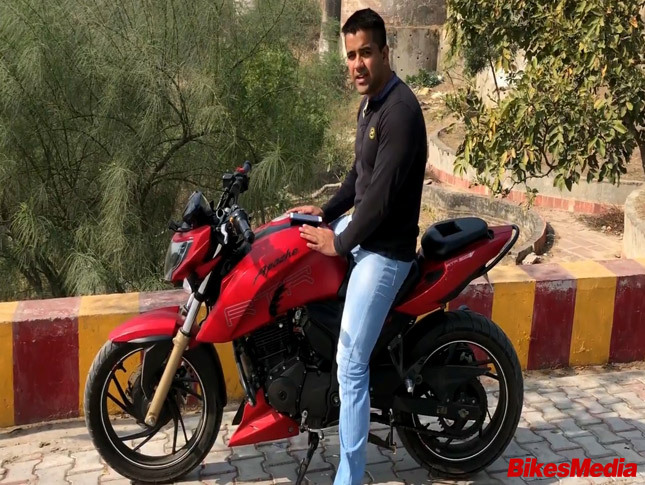 The 200cc bike category is quite the flourishing one because it is something that offers the average biker the best of both worlds with proper mileage & handling and good grunt from the engine for those spirited rides. So it is not surprise that all the companies who have bikes in this segment are doing really well. 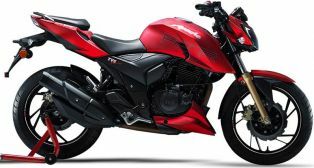 TVS has finally launched its much awaited motorcycle 'Apache RTR200 4V', finally the brand Apache got a serious upgrade. Lets have an overview of the new Apache to know more about the product.